A strong desire to travel has never diminished my love of being stylishly fashionable. With my lifestyle I actually feel the two go hand in hand. Regardless of what type of adventure I am getting into, I am always on the hunt for items that are functional yet stylish. Accessories are no exception so today I want to share a few new items I added to my wish list of travel accessories for chic wanderlust. Always at the top of my list are passport covers. I am legit obsessed with styling my passport. 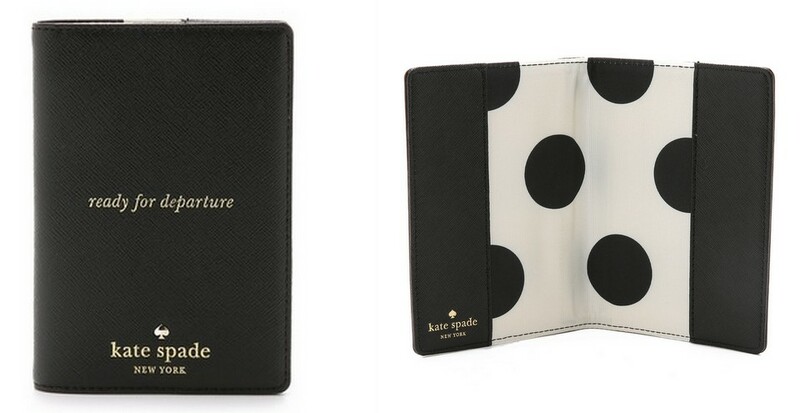 This Kate Spade New York passport holder is my next purchase for sure! The black leather exterior reads “ready for departure” and I can think of nothing more fitting for the feeling I get when I’m heading to an airport or cruise terminal. Flight 001 is one of my favorite travel accessory brands when it comes to travel bags, toiletry holders and travel blankets! I like to bring my own blanket and pillow on flights and of course road trips. 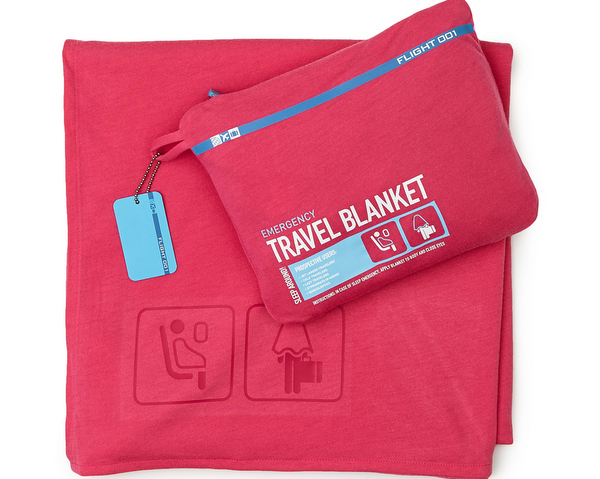 The Flight 001 Emergency Travel Blanket is awesome because the carry pouch can be used as a pillow case when the blanket isn’t being used. I think a pink blanket is much cuter than the airline provided blankets. Just saying. 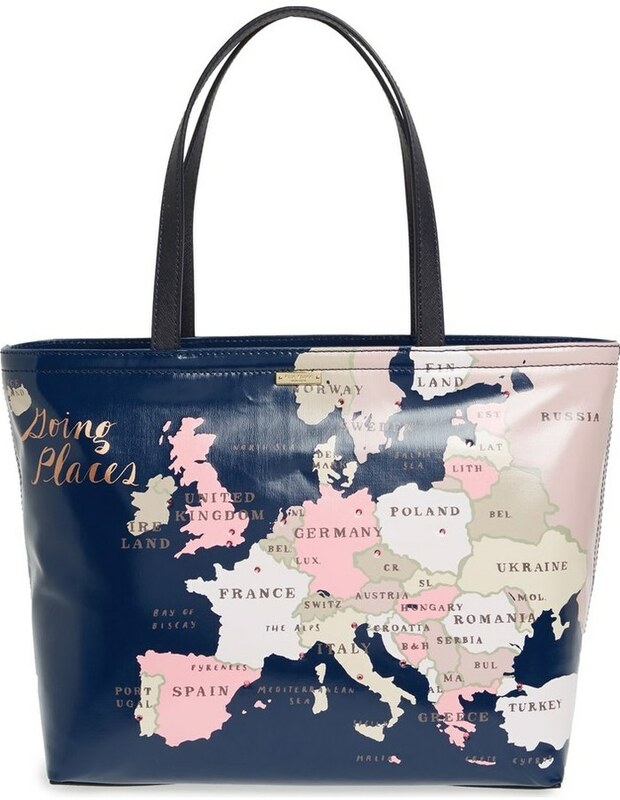 Going back to Kate Spade, how awesome is this tote?! This is the Kate Spade New York Going Places – Francis tote and it is complete perfection. I have to have it so I’m not sure how long it will remain on my wish list. 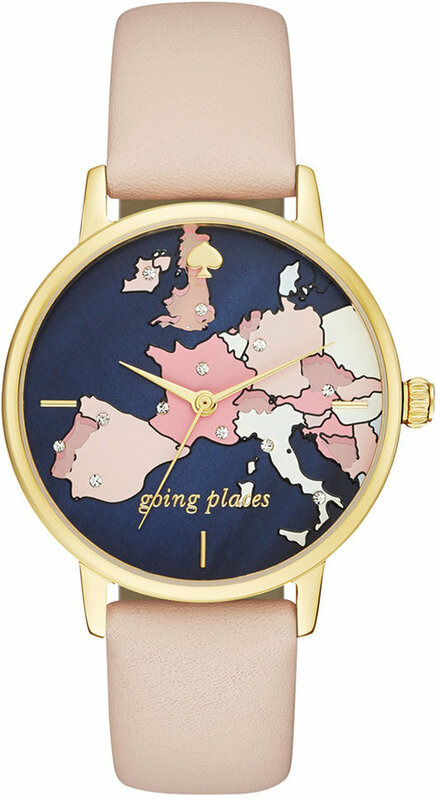 Also a part of the Going Places collection is this amazing Kate Spade New York Going Places Metro Watch. I have been trying to find this watch for a while and now it is in stock so it is definitely my very next purchase. These Bag-all Sets made it onto my wish list because they are way too cute for me to pass up. I love all the graphics for each bag in the Resort Getaway Set and it’s a much more stylish way to organize your luggage and separate clothes that need to be cleaned. 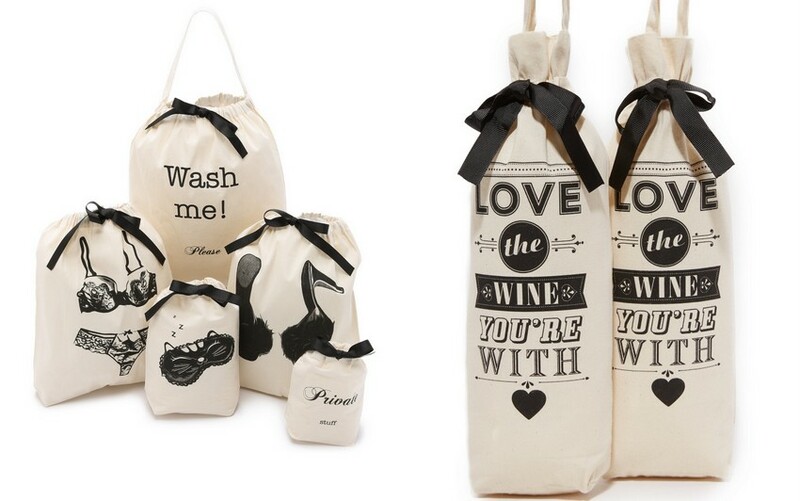 I also adore the Love The Wine You’re With Set which I cannot wait to use for my next cruise! 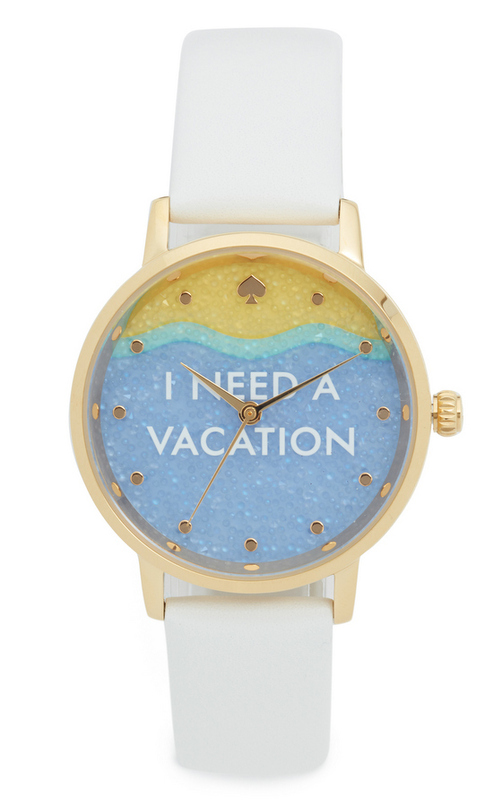 Every time I get home after a trip, within 2 days I say “I need a vacation!” so the Kate Spade New York I Need A Vacation Metro Watch is perfect for me! I’ve been on the hunt for a watch with a white wrist band and being travel themed is the cherry on top. So those are the latest additions to my travel accessories wish list. I add new items weekly so it just grows and grows. What are some of your favorite travel accessories? Will you be adding any of these items to your list?